And then I will discuss the candidacy of Edwin Edwards for Congress in Louisiana's 6th congressional district. Yup, he went ahead and did it. And I will talk about it some more becuase it is important. Those issues, tweet of the week, headlines, words of redneck wisdom and more this Wednesday at 8PM Central on Liberal Dan Radio, Talk From The Left, That's Right. 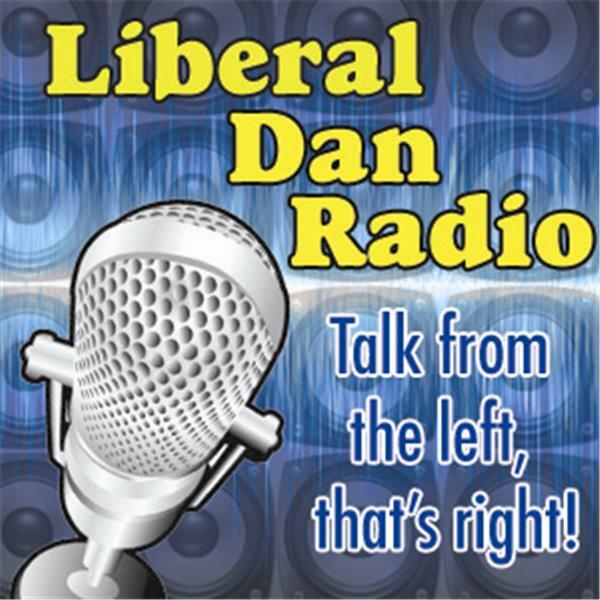 If you are listening to the show after the live broadcast, feel free to respond to topics discussed on the show at liberaldan.com.